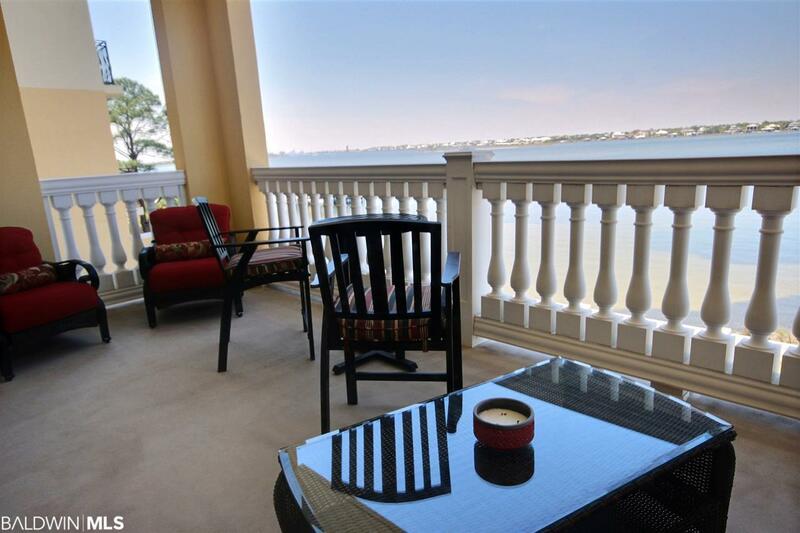 Luxurious high end condo with a boat slip, storage room & upscale furnishings! 3 bedroom, 3 bathroom with beautiful hardwood flooring & large tile. 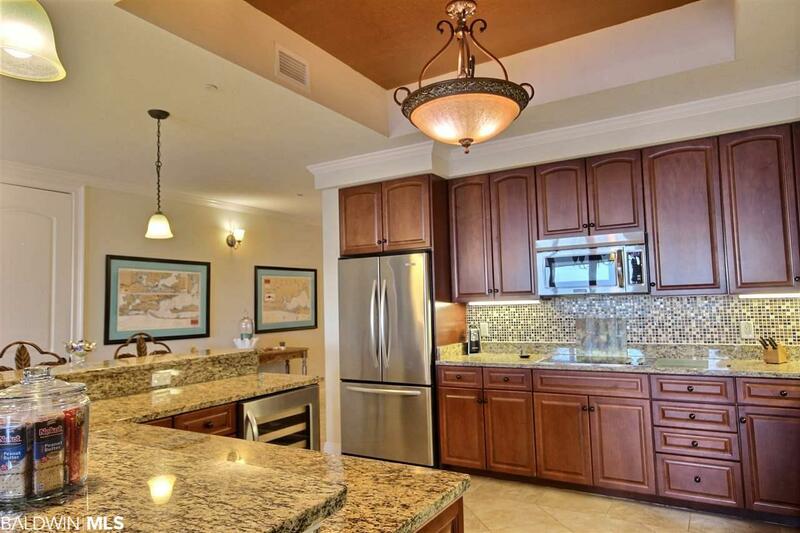 Huge kitchen, granite, stainless steel appliances, double dishwashers, wine refrigerator, separate ice machine. 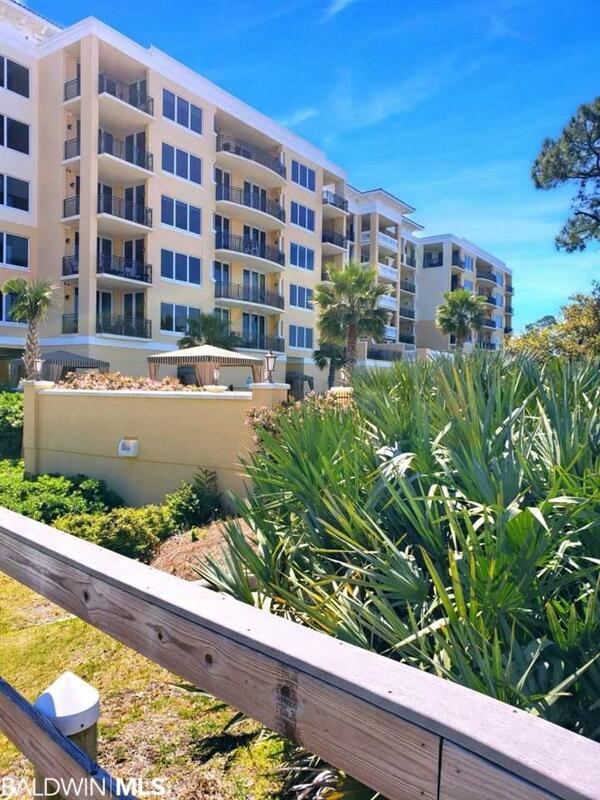 This condo has 2 a/c units, 10 ft. tray ceilings, crown molding, remote blinds & fireplace in the master bedroom. You'll love the wide hallways that gives this unit a large open feel. Very large balcony w/ beautiful sunset views. Tons of storage. 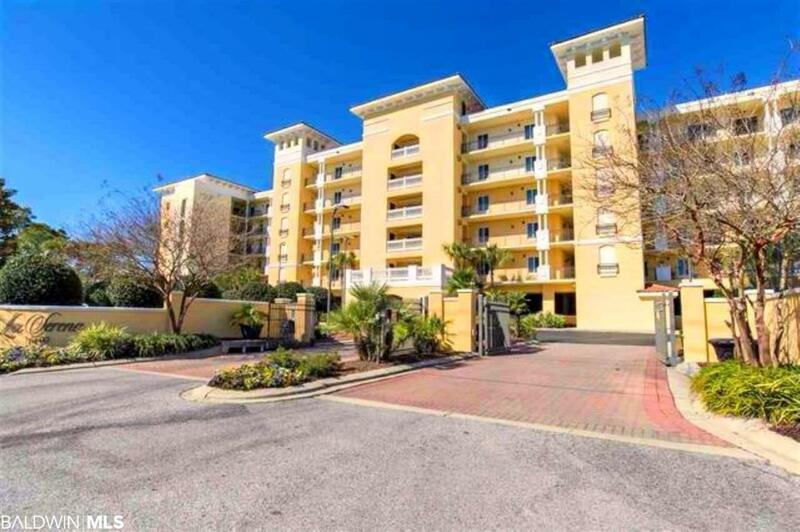 La Serena offers tennis courts, fitness center, jacuzzi spa, indoor heated pool, steam room & a fishing pier. Boat slip #9, covered parking #27, & storage #29 conveys.